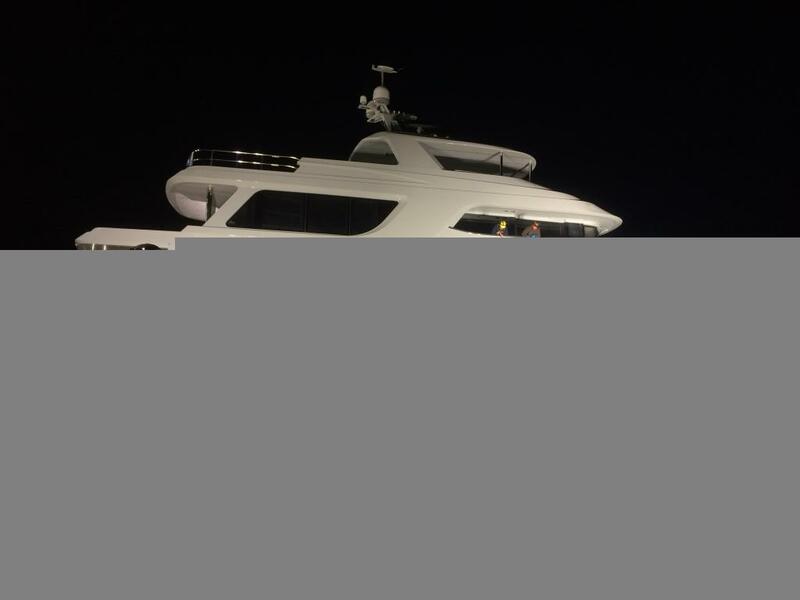 M/Y Baden Launch Accident Response - Global Diving & Salvage, Inc. 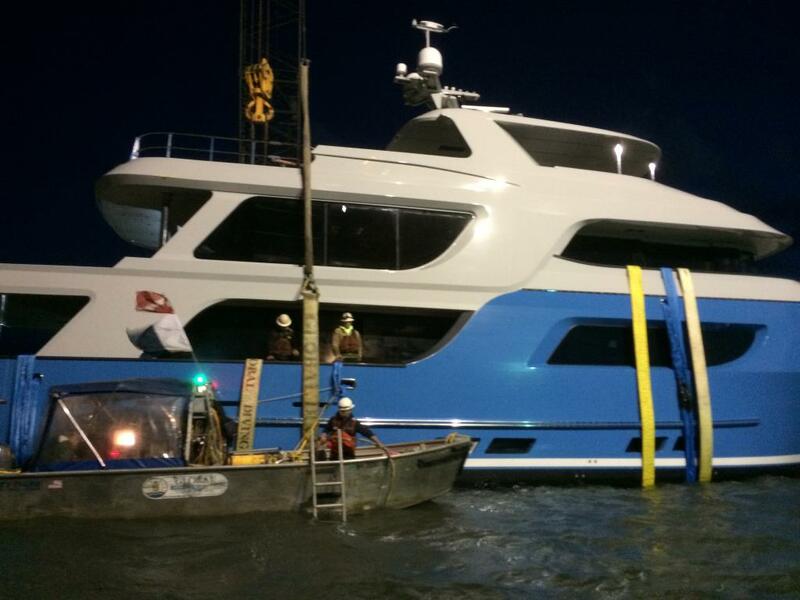 The newly built M/Y Baden, a 90-foot motor yacht, experienced a severe stability failure while being launched at the Fidalgo Marina in Anacortes, WA. 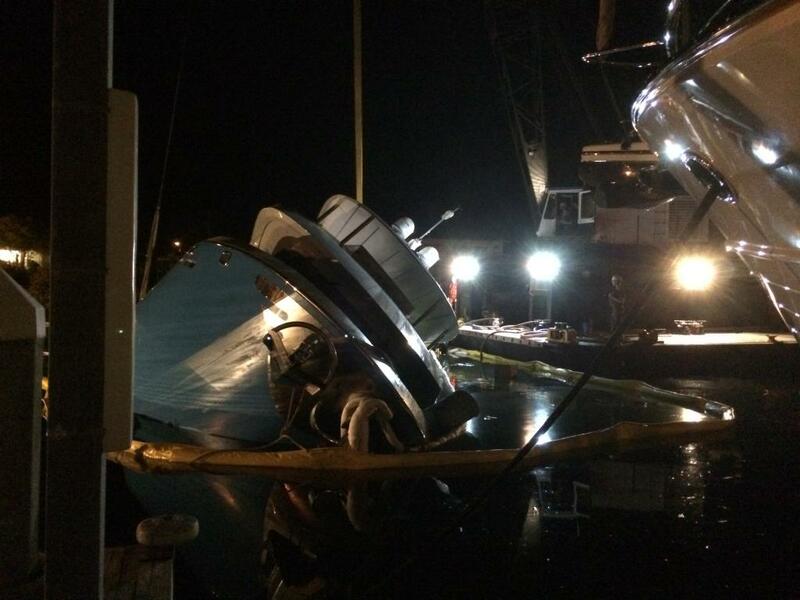 The failure resulted in the vessel capsizing to port and ultimately coming to rest with an approximate 65-degree port list. Four persons trapped within the vessel were rescued by bystanders. Global was initially engaged by the US Coast Guard to respond to the pollution threat posed by the vessel. Underwriters for the vessel’s interested parties assumed the Global contract from the US Coast Guard. Pollution response was mounted and the vessel was boomed. Since the vessel was new there was a limited amount of fuel on board (~120 gallons of diesel fuel) and the bilges were clean which resulted in a relatively “clean” event. Simultaneous to the pollution response Global was contracted by Culbertson Marine Construction to assist in the salvage of the vessel. CMC and Global crews worked to rig righting straps and the Baden was rolled to an upright and crane-stabilized position. Pumping commenced and the vessel was successfully dewatered. Crews defueled the vessel, drained crankcase oils and commenced with cleaning and stripping the bilges and preparing the vessel for a planned stability assessment. The main and auxiliary engines were flushed and picked by local diesel engine service mechanics. Outside vendors performed fresh water irrigation of the vessel in an effort to preserve the integrity of the vessel’s interior. 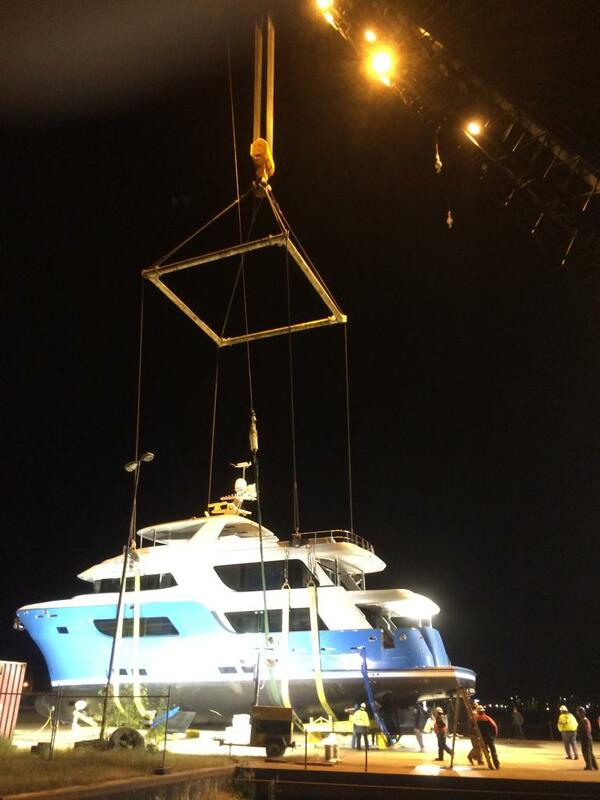 Due to the weight of the vessel and the distance from the edge of the dock to where it would be set onshore, the D/B General was contracted to lift the yacht from the water. The General transported the Baden to shore and place it in a cradle where it would wait for further investigation and repairs.